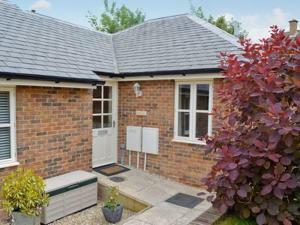 The Casita is a cottage situated in Cheltenham, 400 metres from Cheltenham Town Hall. It provides free private parking. There is a dining area and a kitchen complete with a dishwasher and an oven. See all The Casita reviews..